Huawei expanding its flagship series P9 Lite and now new family member Mini is added to this list which is going to be the lowest price model in this series. 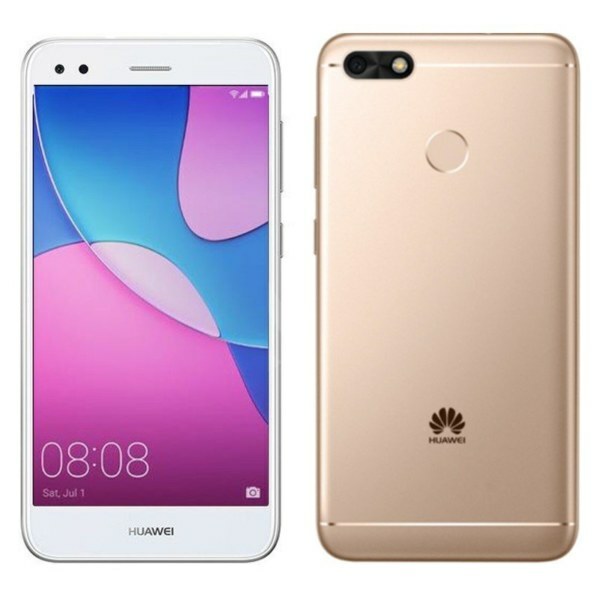 This phone is smaller version with some special improvements and first improvement in Huawei P9 Lite Mini is its software which is now Nougat where at that time original flagship launched with the previous version which is Marshmallow. 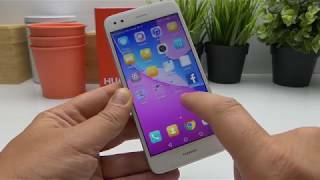 Well screen size of our P9 Lite Mini by Huawei is decreased to 5.0 which was 5.2 inch in size. Resolution that we gonna get is 720 x 1280 pixels where the pixel density also got better with reduction of Huawei P9 Lite’s display size. IPS panel is used to display things which is better choice. Qualcomm MSM8917 Snapdragon 425 is the chipset used inside while on the other hand MediaTek MT6737T is also used in Lite Mini.